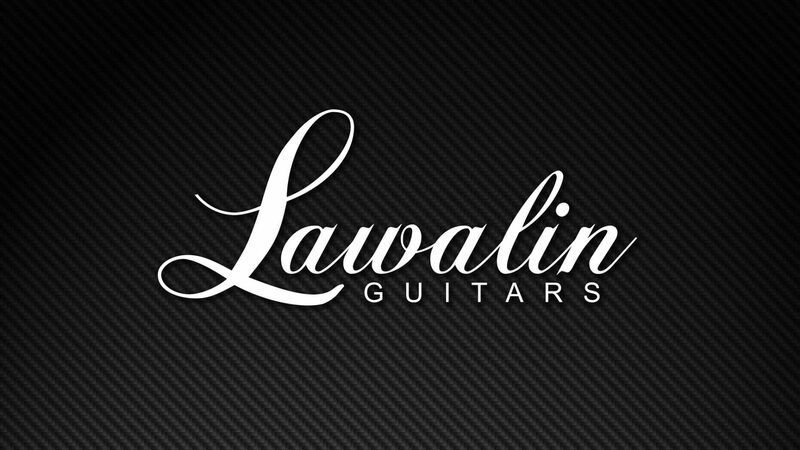 I just completed this logo intro for long-time client Lawalin Guitars. One of the keys to getting attention to your brand is finding a unique way to stand-out. That’s something I preach with my clients. It’s important to tell a good story with your brand and a good visual can instantly convey more to your audience than anything. Early last year, Lawalin Guitars was launched into internet stardom with a facebook video displaying one of the custom guitars owner Jason Lawalin made in his workshop. He’d been crafting guitars in his spare time and wanted to show off something new he’d been working on – guitars with animated lighting. A few days after posting his video to facebook, it had garnered over 13 million views and over 250 thousand shares. His brand page lit-up with messages asking how they can own a Lawalin Guitar – including messages from some pretty famous musicians. What started-out as an after-work hobby has now turned into a thriving business. Jason left his 9-5 job and has been working non-stop building these amazing guitars ever since. Ready to put a plan in motion for your branding? Let V Design hook you up! Owned by Victoria George and located in Jeffersonville, Indiana, V Design works with clients from all over the world to provide creative and effective brands that connect with audiences. 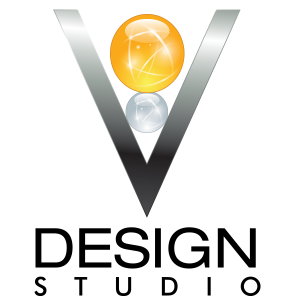 V Design Theme © 2019.